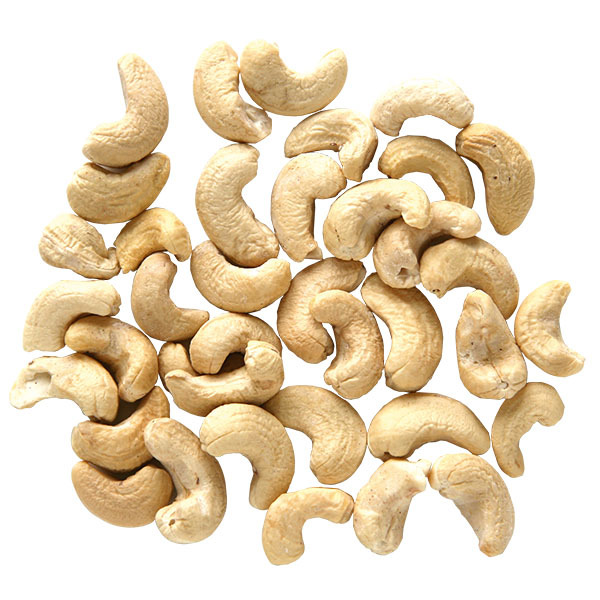 Cashew nuts grows on trees that produce fruits once a year. At the base of the fruit is the raw nut. The climate of Ghana favours the growth of cashew without much effort. Moreover, most of the cashew grows in the wild. 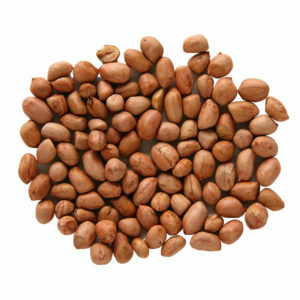 The nuts are crack one by one and then dried.